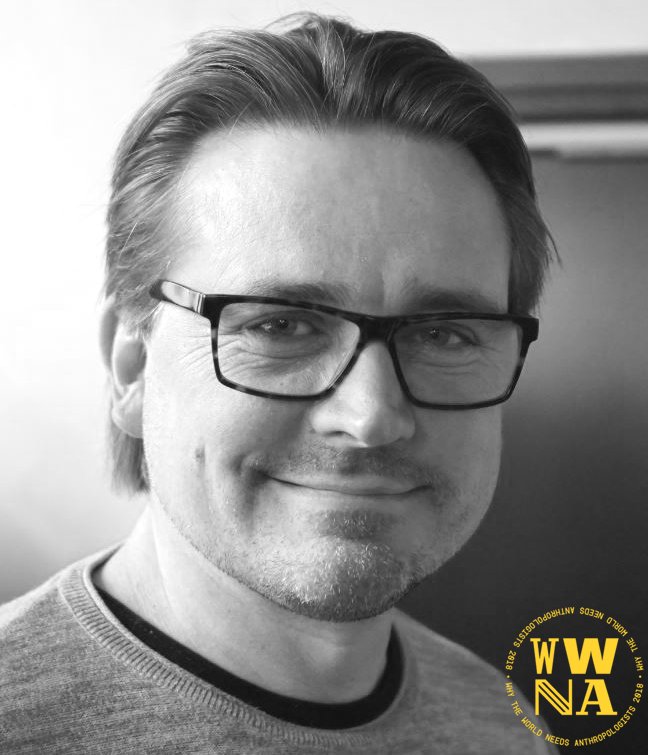 Robert Broström is a Senior Technical Leader User Experience at Volvo Car Corporation and Adjunct Professor in Informatics at Halmstad University. He has 20 years’ experience in driving human-centered development at Volvo companies and love to see the result of good research end up in customer products. Robert has a PhD in Engineering Psychology from Luleå University of Technology.